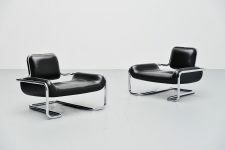 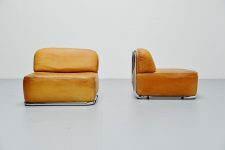 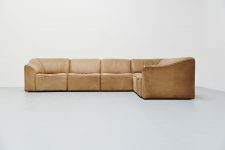 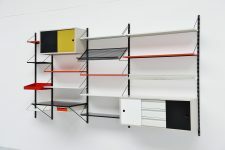 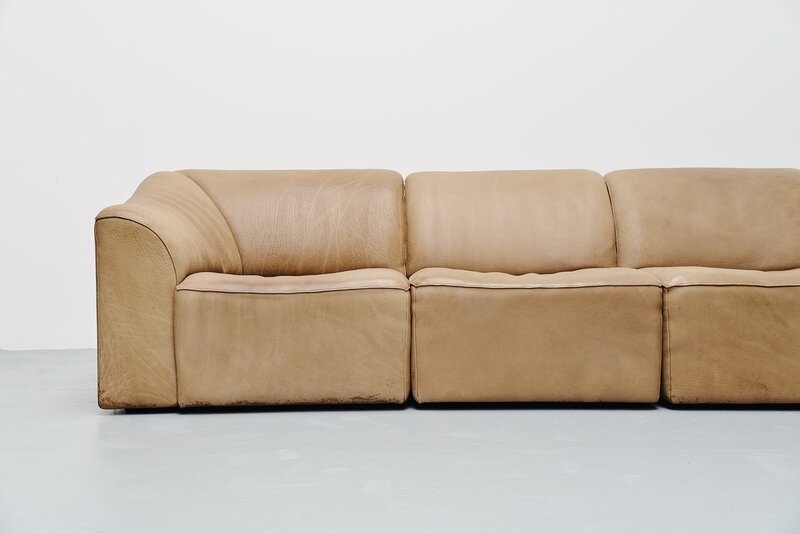 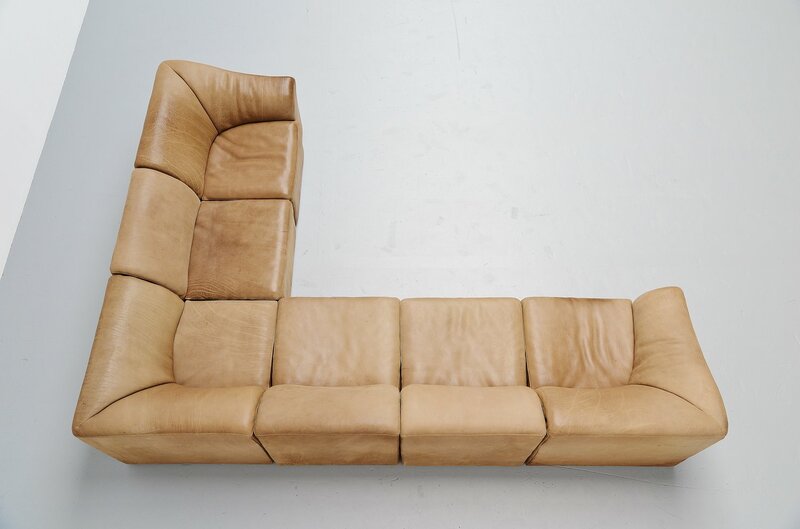 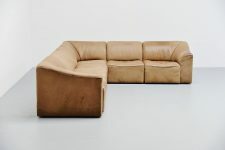 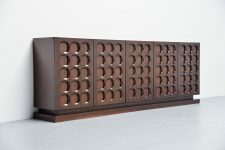 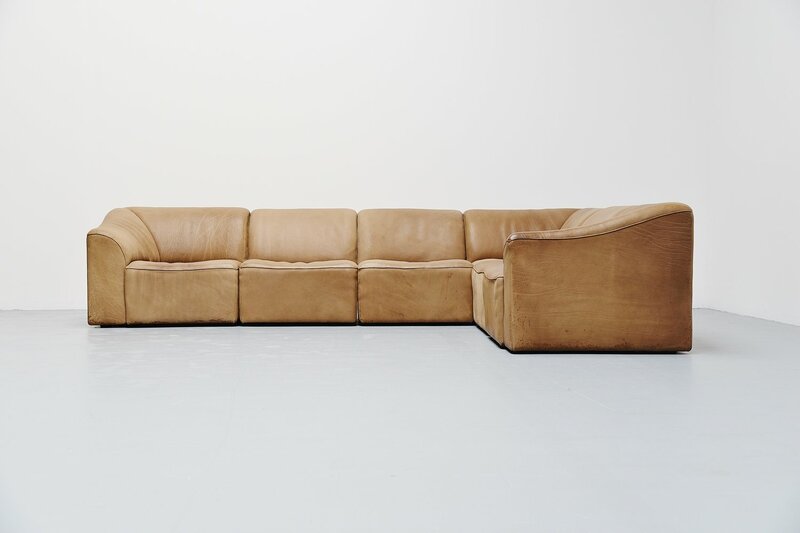 Rare and hard to find modular sofa from the DS47 series by De Sede, Switzerland 1970. 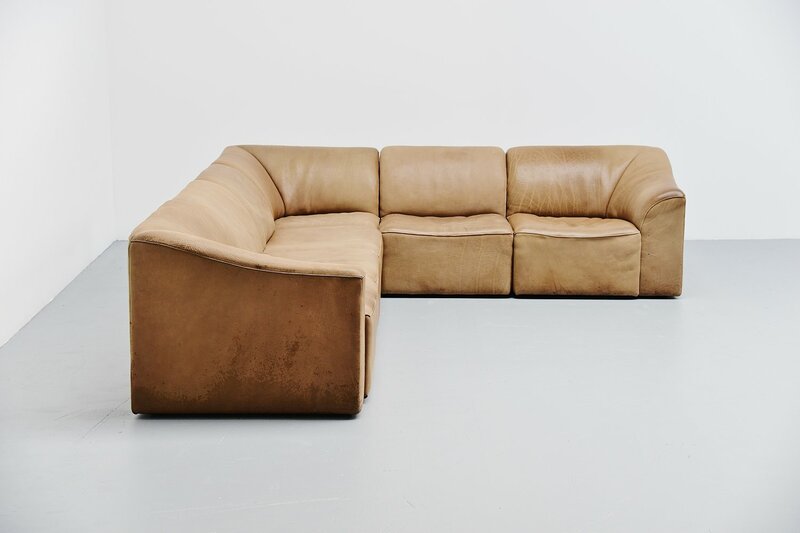 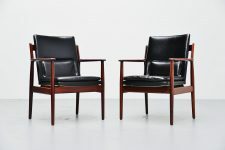 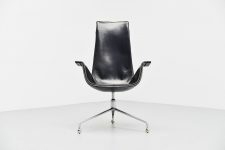 De Sede is known for its high quality leather and comfort seating pleasure. 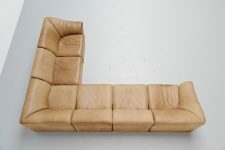 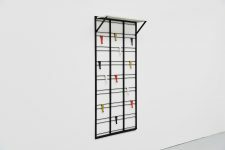 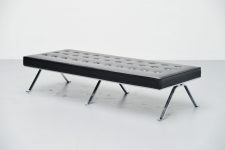 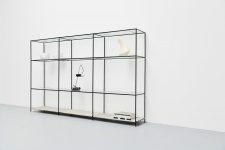 This element sofa has 6 elements, 2 end elements, 1 corner and 3 middle elements. 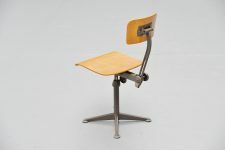 Can be used in different positions too. 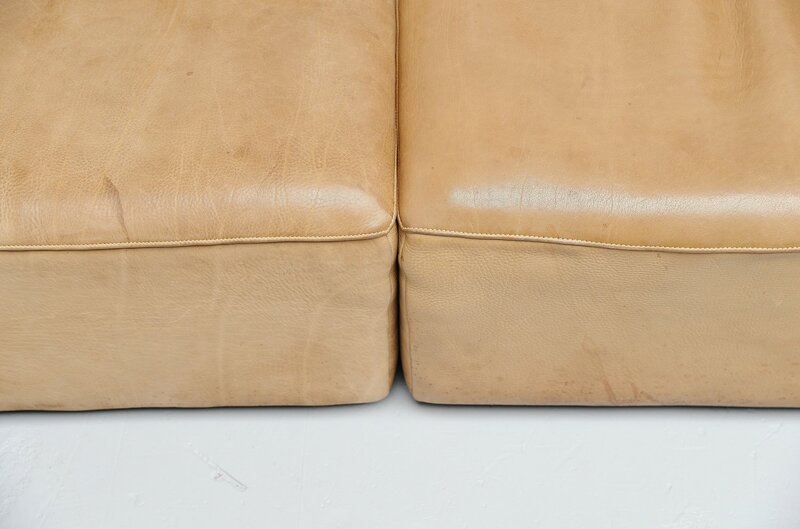 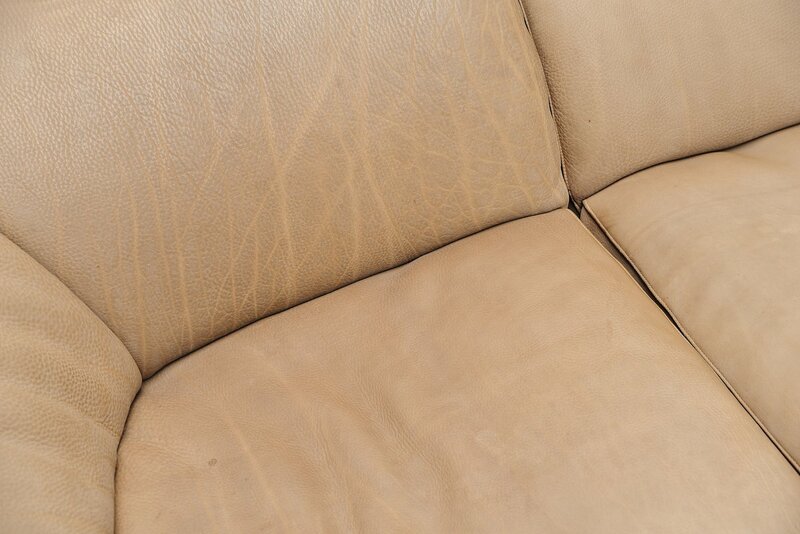 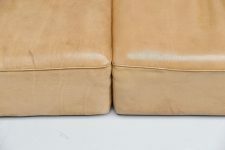 The sofa has a very nice light brown sand color and is in amazing condition with normal patina for a 40 year old sofa. 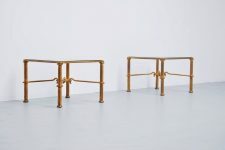 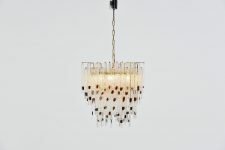 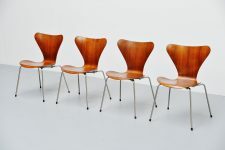 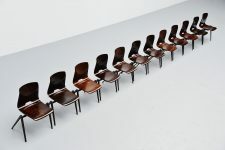 Seats fantastic and would look great in any modern home, office or interior.